It is a pleasure to let you know that in the Monochrome Photography Awards 2017 out of five participating images I received three Highly Commended Awards. Photographers from 87 countries – in all 8,942 images – entered the this year’s competition. 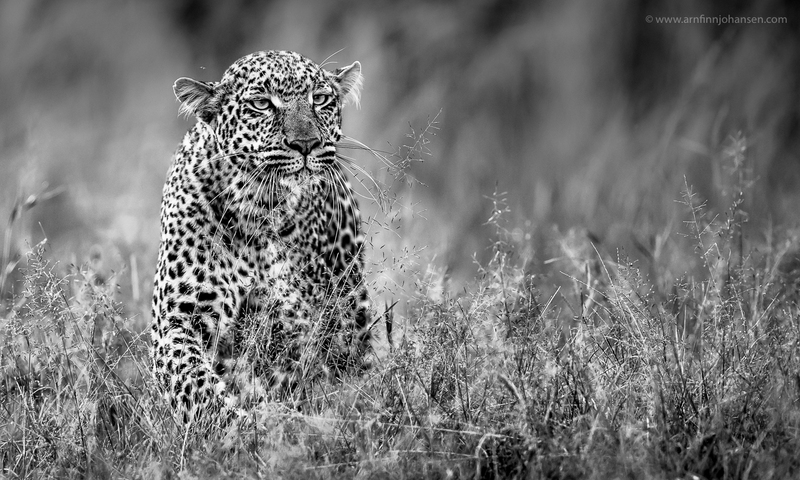 Both leopard images are taken in Maasai Mara, Kenya, in 2017 from Oltepesi Tented Safari Camp’s specially modified and low-angled safari vehicle for wildlife photography. Thanks to John Siololo and Johnmark Kiss-may for great guiding. 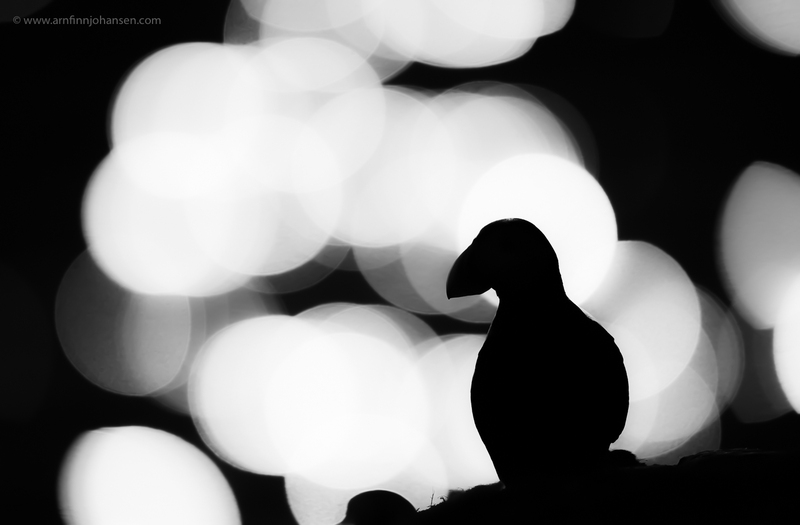 The puffin image is taken on Hornøya in Finnmark, Norway, together with Stjørdal Foto and Smøla Naturopplevelser. Thanks for a great trip to you as well! 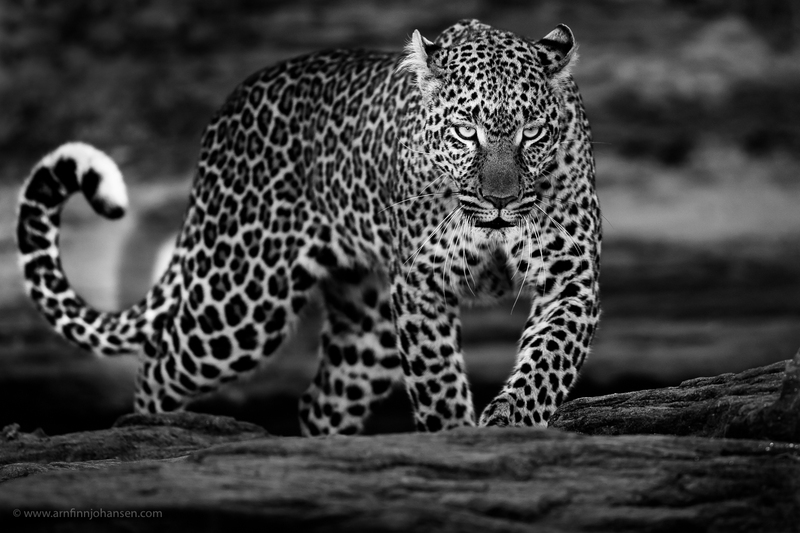 I especially appriciate this recognition because this contest is dedicated to the advancement of the classic art-form of black and white photography which has been one of my favorite subjects since I started my photography career back in the glory days of the 1980s… The three images were all awarded with Honorable Mention in the Professional Wildlife Category. Please click on the images to enlarge and see them in 1400px quality. For more information and to see all awarded images visit Monochrome Photography Awards. Leopard in Maasai Mara. Highly Commended i Monochrome Photography Awards 2017.Nikon D5, Nikkor 600/4E, 1/1000 sec at f/4. ISO 1,100. Leopard in Maasai Mara. Highly Commended i Monochrome Photography Awards 2017. Nikon D5, Nikkor 600/4E, 1/1250 sec at f/4. ISO 720. Puffin. Highly Commended i Monochrome Photography Awards 2017. Nikon D5, Nikkor 400/2.8E, 1/3200 sec at f/2.8. ISO 100.